Home furnishing store Le Showplace is located within Singapore’s Anchorpoint, at 370 Alexandra Road. 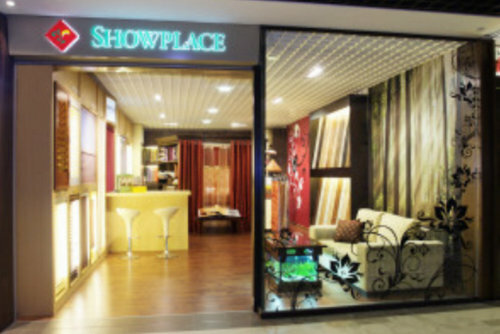 Established in 1980, Le Showplace offers innovative and quality soft furnishing products with appropriate concepts and customized services to create a very unique home that suits your personality and individuality perfectly. From the beginning, Le Showplace’s aim has been to deliver luxury that’s affordable to all, transforming homes across Singapore with stylish blinds, curtains, and shutters. The full product range includes Hunter Douglas blinds, blinds, curtains, fabrics, flooring, window film, as well as wallpapers. The best place to learn more about the company’s range of products & services is their official website. At the official website, www.leshowplace.com, you can also look through their portfolio of recent reference works.